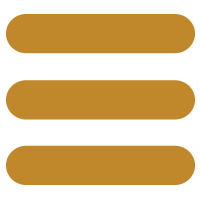 The City of Ipswich is a dynamic growth area of South East Queensland with a wide range of topography, changing demographics and diversified industries that are occasionally subject to the impact of disasters, both natural and non-natural. 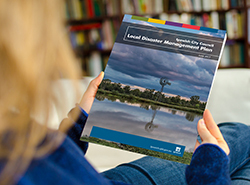 To help guide Ipswich City Council in minimising the impact of, and preparation for, response to, and recovery from such events, the government and non-government partner agencies of the Local Disaster Management Group (LDMG) have overseen the development of a management plan. Their contribution is acknowledged and appreciated.